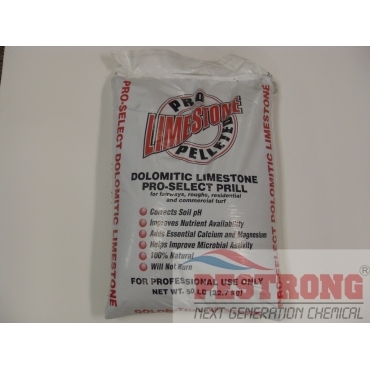 Where to Buy Pro-Select Dolomitic Limestone, Pro-Select Prill Dolomitic Limestone - 50 lb - $49.95 for Sale with Fast Free Shipping! 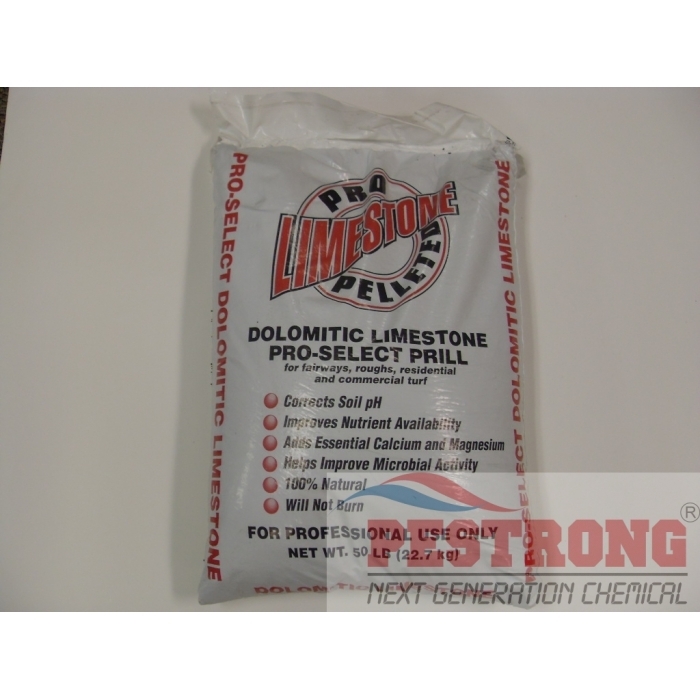 Pro-Select Prill Dolomitic Limestone - 50 lb raises pH in acidic soils and is a quality source of calcium and magnesium. Pro-Select Prill Dolomitic Limestone is for fairways, roughs, residential and commercial turf. Pelletized for easy application, it provides fast and efficient soil penetration making it an excellent choice for gardens, lawns, golf courses and landscapes. Follow of soil test results. In the absence of soil test results, apply 25 to 50 lbs per 1,000 square feet in anytime and water thoroughly. We, Pestrong.com, mostly ship pro-select brand, but may ship any brand depends on current availability. Good lime I looking for!